2018 tax total for the 3 lots $6025. 47. 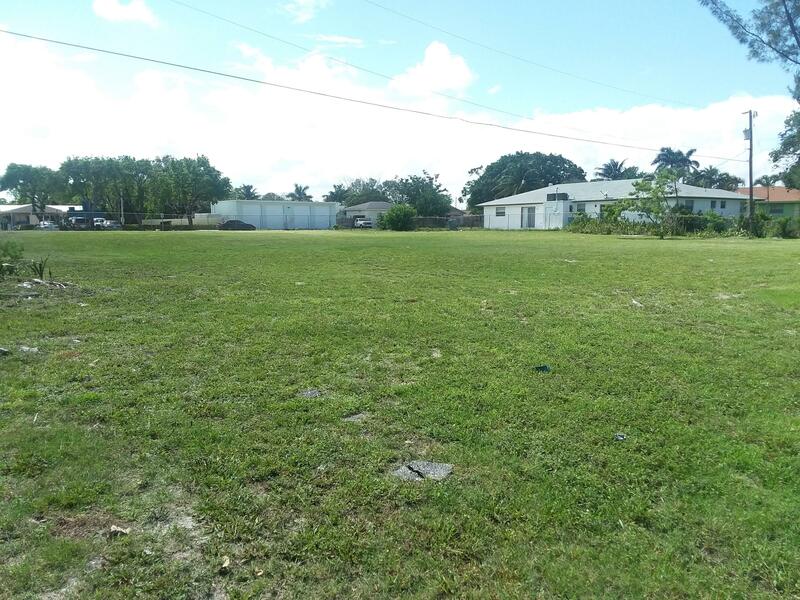 The sale includes 3 lots spanning from ne 2nd street to ne 3rd street. For more information or make an appointment to see property ID RX-10460428.